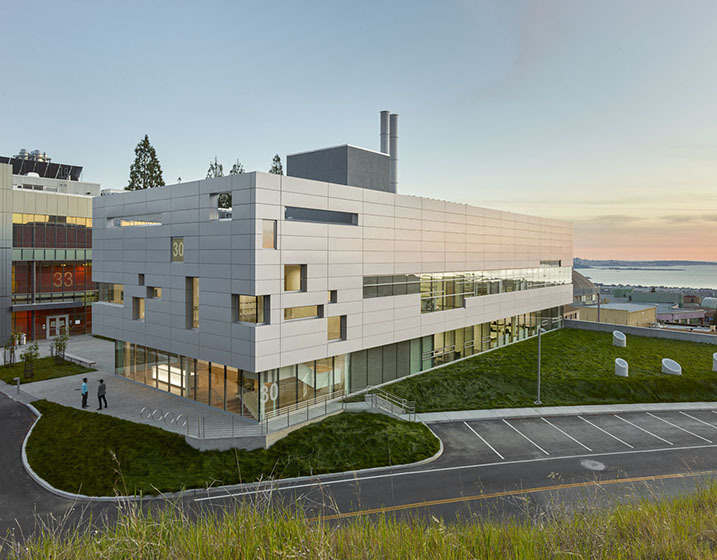 The 39,000 sf building houses 100 researchers focused on the conversion of solar energy into liquid fuels. Each level centers on different aspects of current research needs. 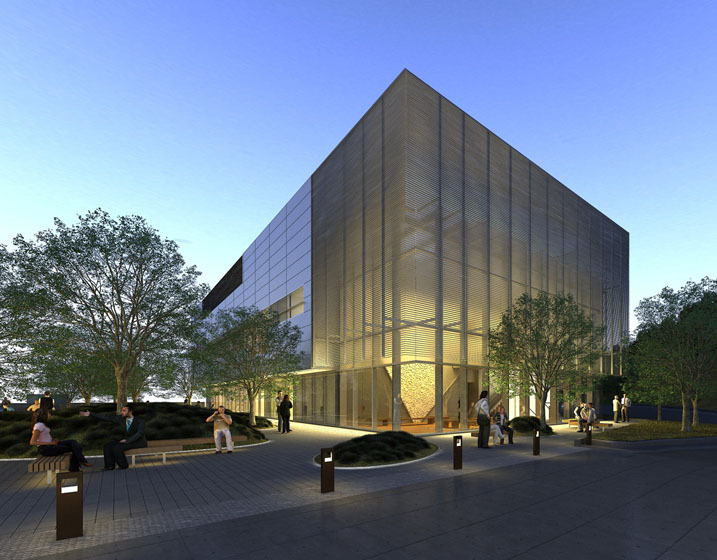 Level 1 provides ultra-low vibration areas for sensitive work, Level 2 is the main building entrance and the space allows for interdisciplinary interaction, and Level 3 houses laboratories for wet lab research and nanoscale technology. The team used Building Information Models to facilitate efficient design and collaboration. Rutherford + Chekene was the structural engineer for the building and also provided structural engineering services for equipment anchorage in all laboratories.